Ongoing trends for 2018 reflect the challenge and opportunity for learning and development professionals to create effective learning experiences. Employees need to reach and exceed expected proficiency in the shortest amount of time at all stages of their careers. The total training expenditure for US companies in 2015 was $70.6 billion, as the traditional process requires training a lot of time, personnel, services and programs, plus many payrolls along the way. Traditional learning methods are outdated, and as learning institutions are migrating to more efficient and cheaper learning and development methods, so should businesses and HR leaders. Helping employees maximize their potential requires serious groundwork. There are several practices and methods that can be used to improve competence, and thanks to technology, the possibilities are endless. Thanks to globalisation, innovative and employee-centric learning and development methods improve working practices, employee engagement, commitment, and performance worldwide. The best approach to the process of learning is constantly evolving and turning towards practices that match with our psychological nature. Meaning that modern learning and development practices respect individuality and are people-oriented, thus focused on the employee. Personalised learning is a growing market. With over 4,000 courses available, the Massive Open Online Course Market value alone is forecasted to grow to USD 8.50 Billion USD by 2020. The MOOC model is user-centric by nature with the convenient a la carte offering. To retain good employees Forbes magazine confirms that opportunities for advancement and professional development are the fourth more important factor to retain good employees. Employees have a strong desire to perform and need to be updated with the latest and most relevant information to be able to carry out their job and exceed expectations. HR departments are in charge of implementing positive changes in learning and development to make the desired impact on organizations. At an operational level, HR leaders are responsible for identifying skills gaps among employees and finding effective trainings to fill these gaps. People have the ability to grasp or develop any concept or skill. Decades of research and practical experiences of scientists, HR leaders, CEOS, teachers and psychologists generate a long list of the available training methods. Here we highlight the latest and emerging trends for learning and development in 2018? Games are the solution to many contemporary HR problems. A study published in Nature stated how gamification works as powerful tool for cognitive enhancement. Focus, excitement, rules, competition, points to be achieved, these are among the many qualities that come to life when we play, it would be nice to use them for a little more than Monopoly, wouldn't it? A study by the TNS Global found that over 60% of people in the western world play some kind of video game. Meaning that to truly connect with employees, it is necessary to respond to a basic and inherent need: to play games. Gaming has also proven to be very useful for aspects like recruiting and training. 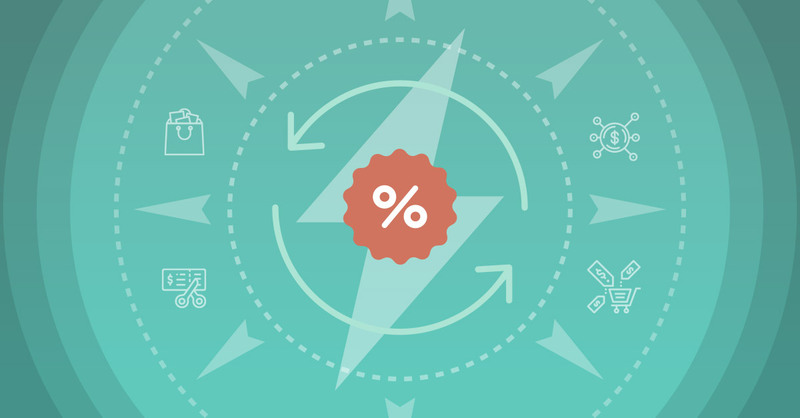 Gamified recruitment saves money and attracts ideal candidates. 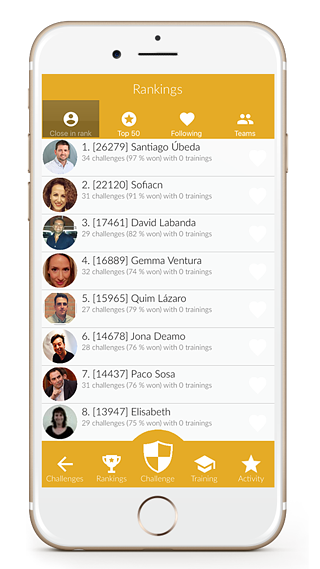 Gamification can be integrated in the recruitment process covering behavioural tests, company related quizzes, etc. The process encourages candidates to engage with the company while recruiters can well evaluate their aptitude and capabilities. 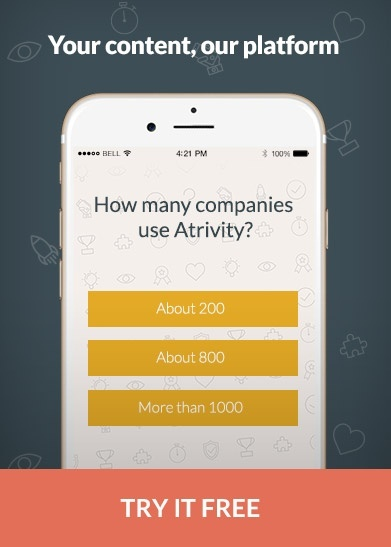 Gamified training speeds up people’s performance, HR leaders have realized that it maximizes enjoyment, engagement, and improves the learning and performance environment. But why? 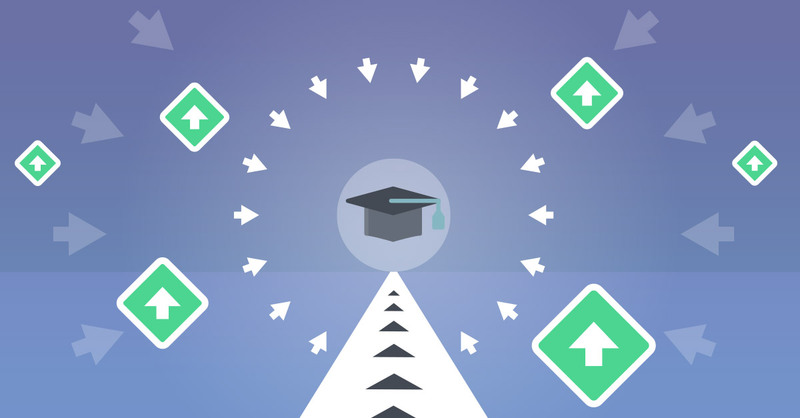 Mostly because gamified training allows self-paced learning. Linkedin’s 2018 Workplace Learning Report, says that 58% of employees prefer to learn at their own pace. 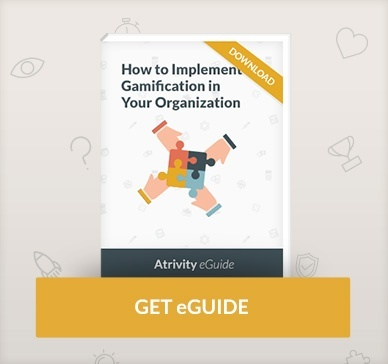 From engaging, to inspiring, to training employees, every business can benefit from gamification. 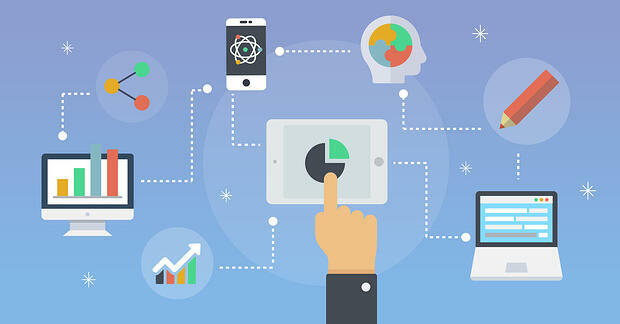 Microlearning is another big trend for learning and development techniques, essentially based on delivering targeted and specific bytes of knowledge. The method comes in many ways and can be understood with the example of short videos, infographics and basic games that flood the web. ‘Fragmentation' has proven to be a common characteristic of successful coaching, management and leadership. Microlearning is based on adjusting the pedagogical approach to the attention span of human beings in 2018, which is shorter 10 seconds. Like for example a repository of short modules for self-paced training, a common trend implemented by HR leaders, since it makes the process faster, more efficient, and easier to digest for the learner. Another great example can be seen through illustrated employee manuals, which as any valuable document, needs to be well received by the workforce. An employee manual that respects microlearning techniques, needs to be image-based and not too wordy, infographics are a great example. Microlearning seeks to provide precise and studied shots of information, through small fragments. The approach gives the opportunity to offer employees updated knowledge, practices, and continuous training without boring the audience. 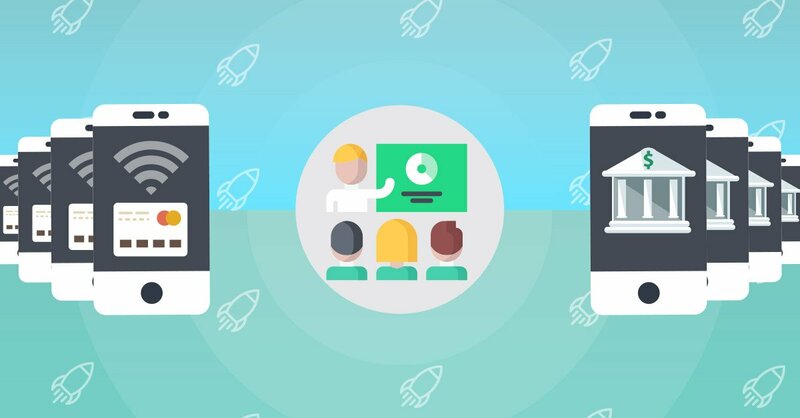 Incorporating an encapsulated format allows for creating different didactic alternatives with the same content, as for example: providing the same learning unit in a video, infographic, text and audio. Virtual and augmented reality are other trending techniques for learning and development. The process is very popular, notably because it allows employees to interact with the material in ‘real-time’. The combination of information and experience is very beneficial, VR and AR enhance learning and development with vivid images, a fusion originated from the gamification theory and expanded by means of technology. When knowledge and content are reinforced by a vivid experience, the impact on the brain is significantly higher, emotions are produced and lead to stronger and positive memories. VR has proven to be very useful for training new employees, since it is cost-effective, independent of geographic limitations, interactive and engaging. VR and AR allow to touch and feel the experience, it is a method especially valuable for teaching skills that involve high risks and complex procedures, like engineering and mechanical tasks. The technology is also merging into more typical and less ‘dangerous’ forms of training. A ‘non-dangerous’ practice might involve roleplay, like for example dealing with a difficult customer. VR training can help new-employees feel comfortable, proficient and acclimated when they get into their new job. According to Wire, some companies claim that incorporating VR into training increases retention. The number of online courses offering self-paced learning has skyrocketed in the last years, showing the human desire to be constantly learning; employees are no different. 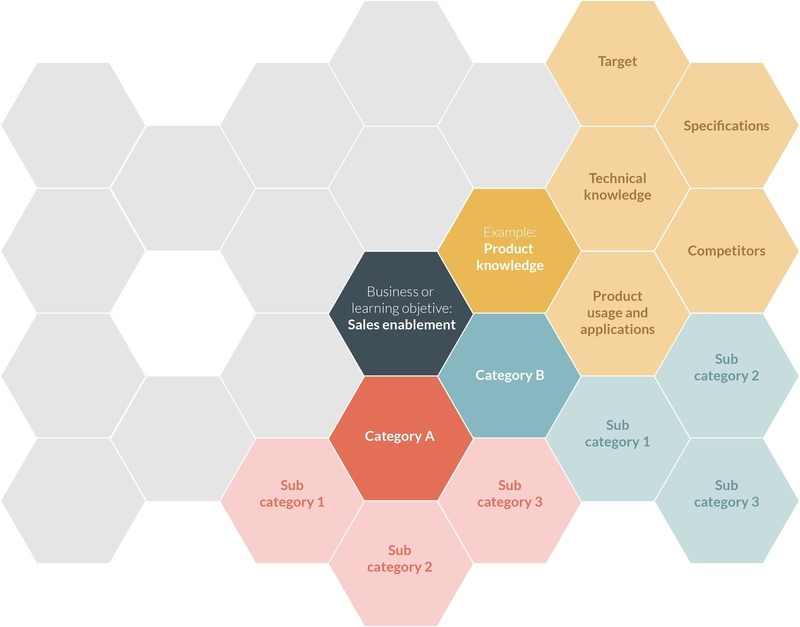 New trends in the field advise bringing informality, briefness, responsiveness, interactivity, reusability, and flexibility to the process of learning and development. HR leaders that leverage the potential of the new trends of employee-oriented learning and development strategies, bring a new set of tools to internally boost employee engagement, making processes more effective and increasing overall business performance.